woah!! Those drawings are pretty cool! Draw more!! 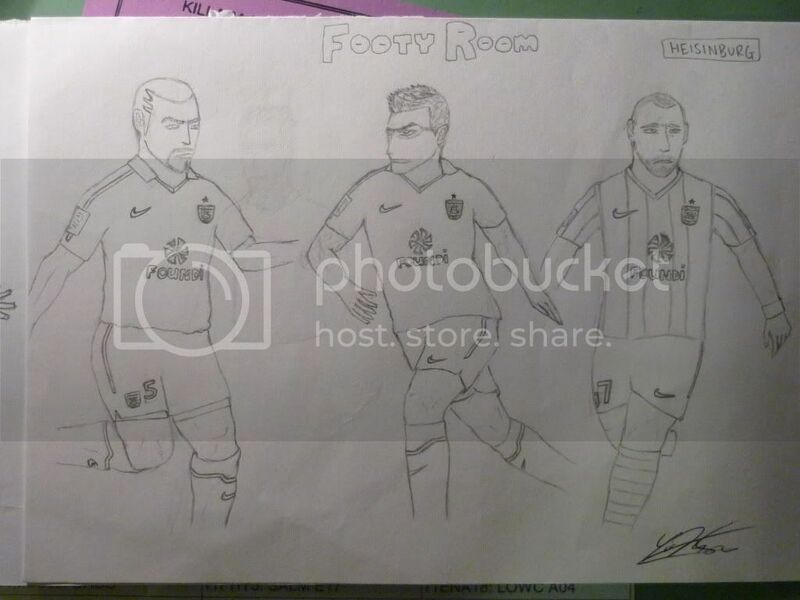 I don't know which players they are,but very good drawing !